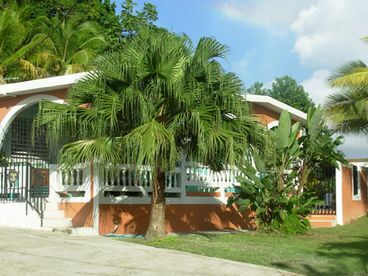 Search 1 Las Piedras private vacation rental oceanfront homes and beachfront condo rentals in Las Piedras, Puerto Rico. 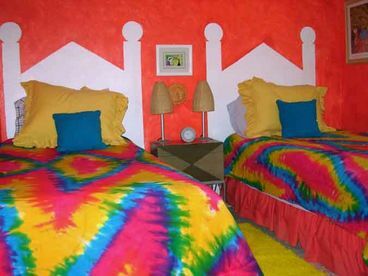 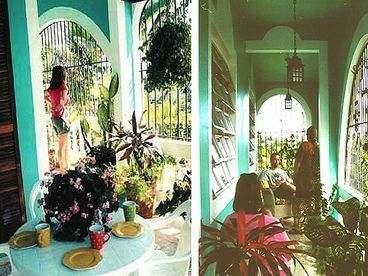 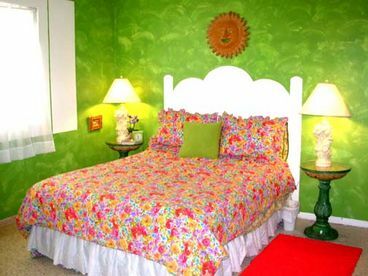 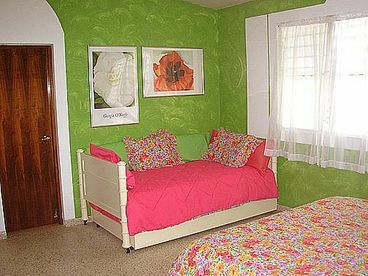 Enjoy a wonderful, low cost Puerto Rico vacation rental at our home on the beautiful East Coast of Puerto Rico. 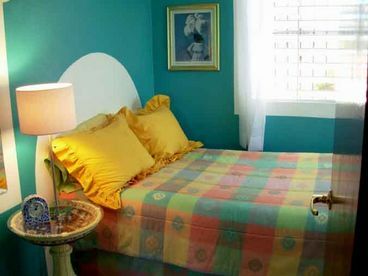 Our three bedroom home comfortably accommodates parties of up to eight people in a modern, cheerful, quiet, and relaxed rural setting. 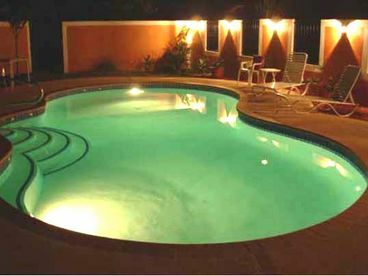 NEW SWIMMING POOL: We have recently installed a large, private swimming pool enclosed in a very private, garden courtyard. 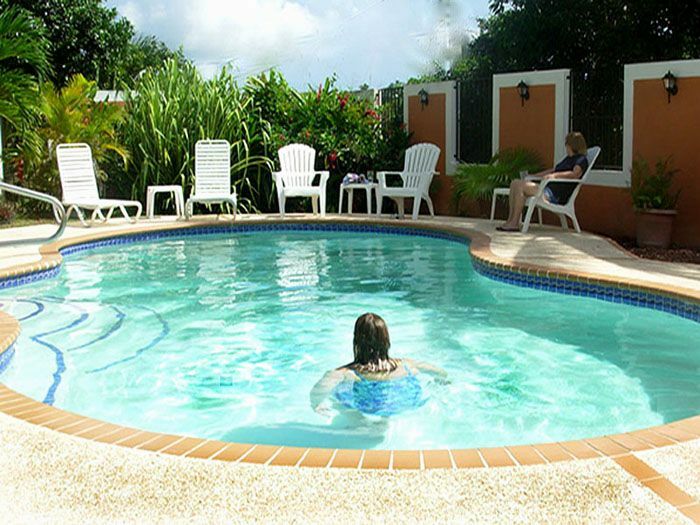 The pool is large enough for eight adults or an entire family to enjoy at one time. 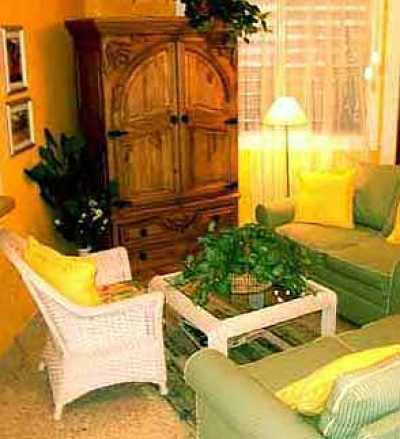 It has lighting for night-time swims and is a wonderful addition to this cheerful home.